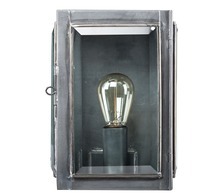 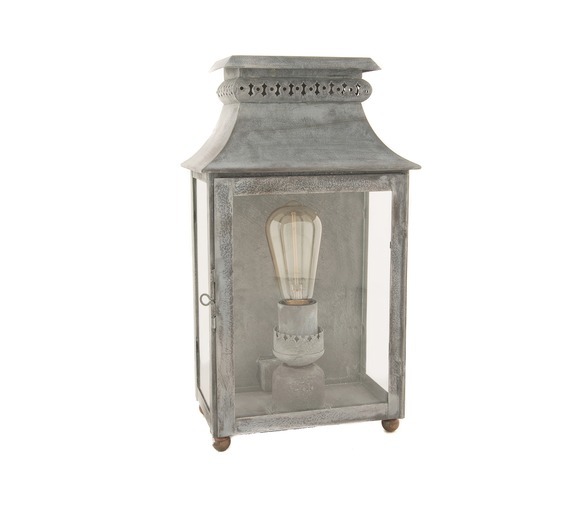 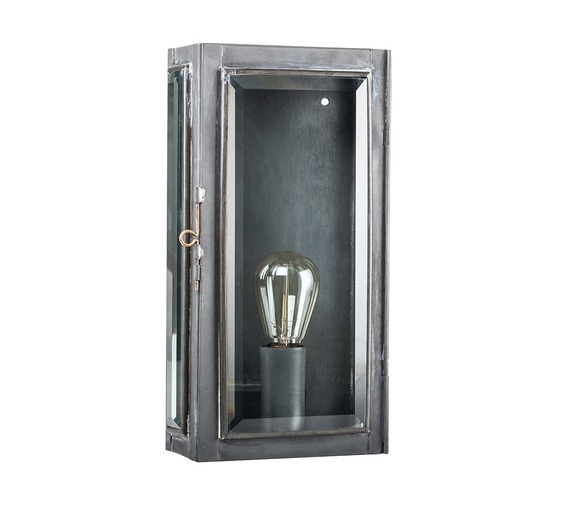 This simple lantern design in aged zinc is a superb choice both for indoor and outdoor use. 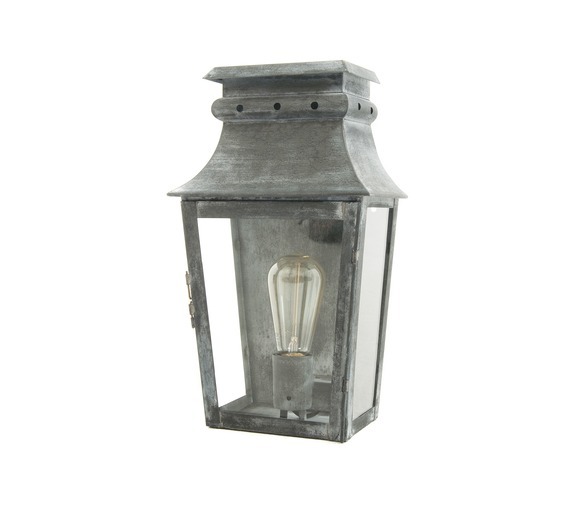 Its IP44 rating makes it suitable for certain places in the bathroom and as garden lighting. 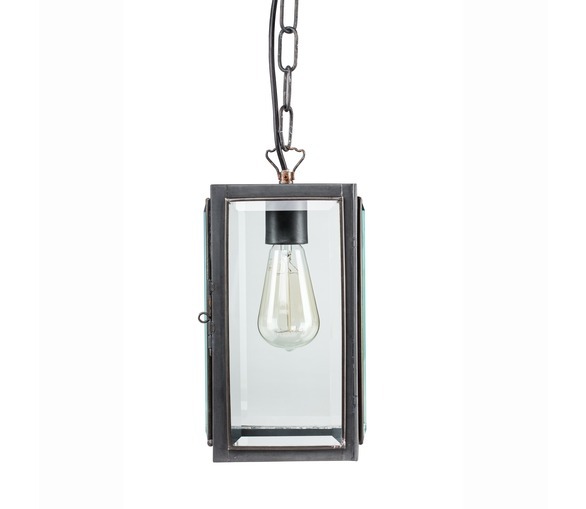 What makes this light special is the thick bevelled glass we use for the panes. 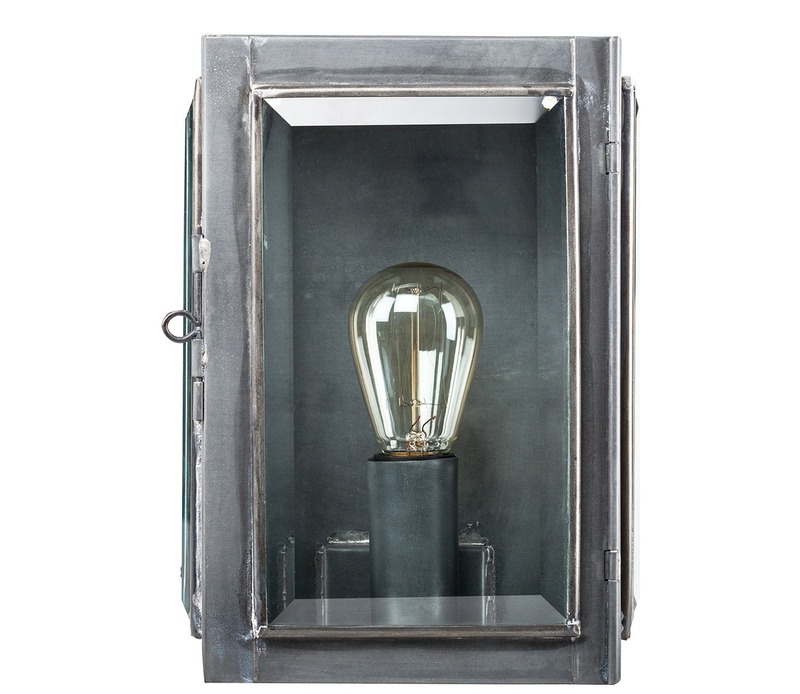 Bulb: E14 screw-in, 60W max.